Want to make a reservation? Check out OpenTable. 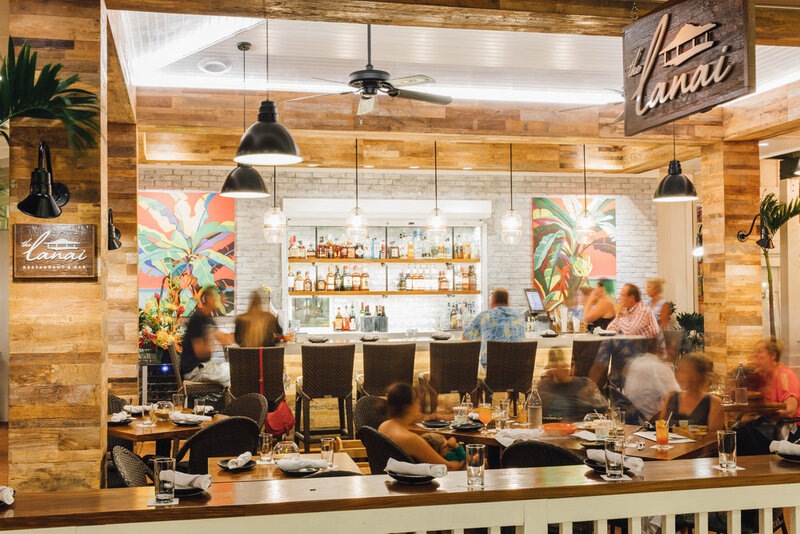 Call us between 11:30am and 9 pm at (808) 378-4359 and we'll find you a seat. Or you can always just stop by. 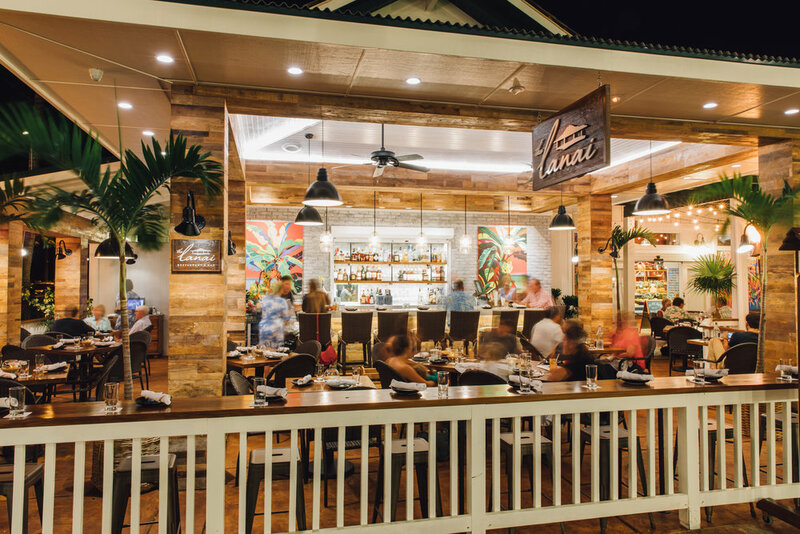 The Lanai partners with Living Foods Market and Cafe to provide a world-class catering experience for special events and parties. Call (808) 378-4359 for more information.